Tom Moore, who more than anyone else has shaped the success of Peyton Manning, is out as the offensive coordinator of the Colts. That’s not a surprise. But Colts owner Jim Irsay did not rule out a possible return from Moore in the future in an unspecified role. 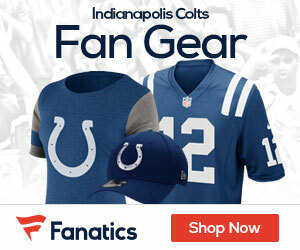 “I don’t see (Moore returning this season) but I never say never,” Irsay told Mike Chappell of the Indianapolis Star. “I do think this year it is pretty certain he is not going to be doing anything for us. I think he’ll probably go into retirement and see how it feels. “When I talked with Tom, he was of the mind-set that it’s time for some of the young guys he trained, and he wants them to have that chance. But I wouldn’t rule out him doing something for us in the future.” Moore is out of contract with the club and his name has been removed from the Colts’ Web site, per the report.